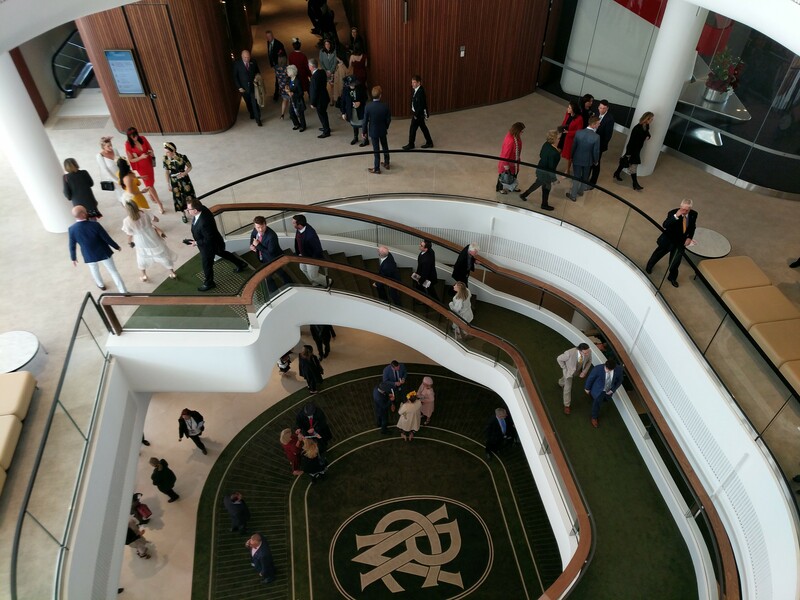 The new Members Stand at Flemington Racecourse encompasses bars, betting facilities, open viewing, dining areas, functions rooms and other specialised areas for race days and small events and functions. 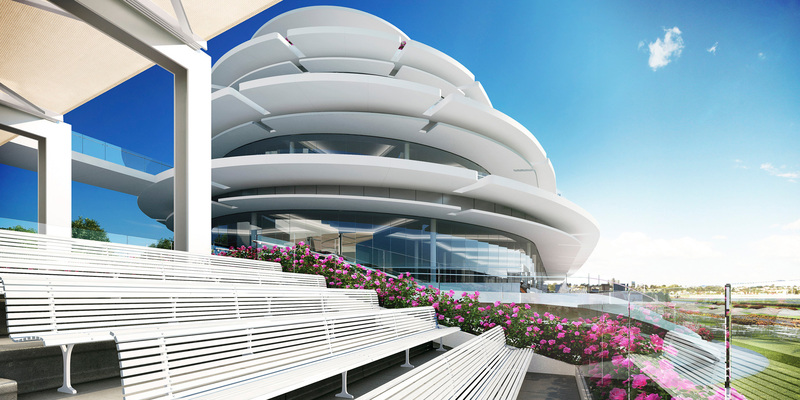 A venue-wide distributed PA and video system was required, which operates on event race days and small events and functions. 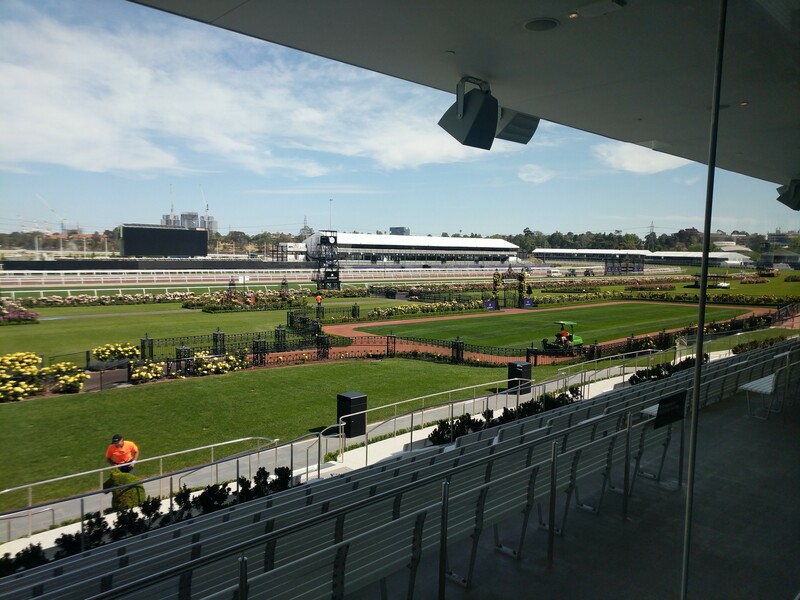 Displays operate from the racecourse MATV system on located menu boards. 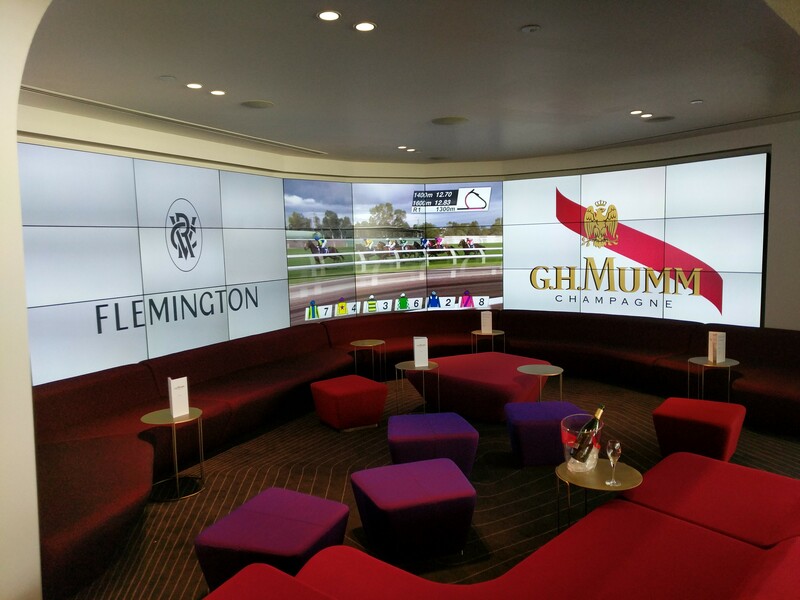 The audio system comprises 4 main feeds from the Flemington control room, which involves integration into the existing legacy systems. 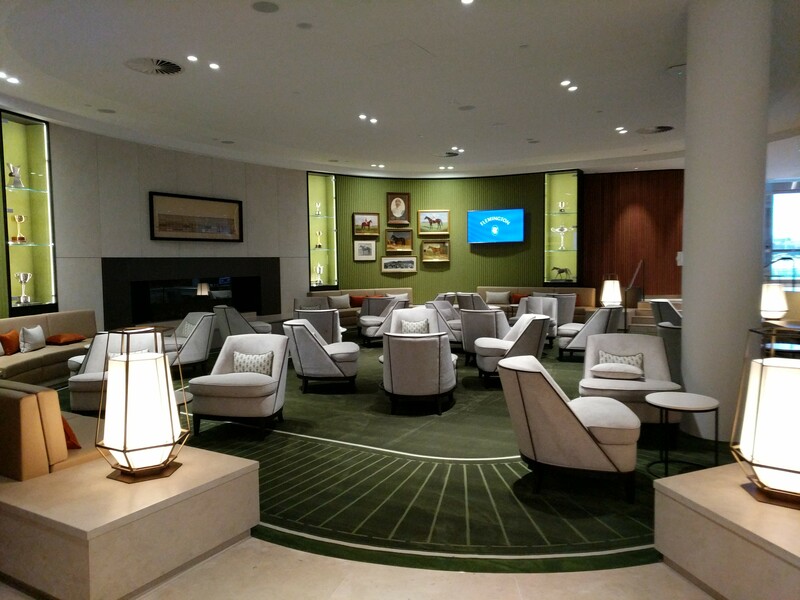 The project was completed in September 2018, in time for the Spring Racing Carnival.